1990 Audi V8 - This was the A8's predecessor. In the 1990s it was Audi's top of the line car. It was competition to BMW's 7 Series. Like the 7 Series cars, it came with every bell and whistle imaginable 20 years ago. The one thing it offered that wasn't available on a 7 is AWD. All V8s came with Audi's quattro system. The V8 engine is a 3.6 liter (a 4.2 came a little later), 32 valve, four overhead camshaft, all aluminum V8. It put out 247 HP. Older Audis are more trouble prone than older 7 Series and parts are very expensive. But, they sell for relatively little. It's a lot of car for the money. This is a 105,000 mile car that appears to be in very nice shape. Located in Glenmont, NY, click here to see the eBay listing. 1974 Renault R8 TS - Now this is really cool. This is an R8 TS. It is not a French built Renault. The R8 TS was built by FASA-Renault in Spain and in Mexico from FASA supplied parts. The interior was better than the standard R8. The biggest and best difference was a dashboard loaded with round, useful gauges. 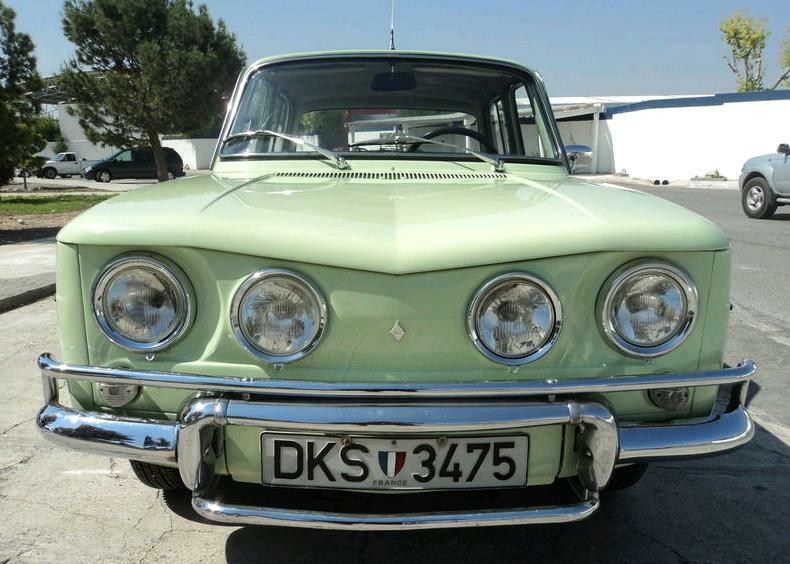 These are not very common and this one looks like it's in immaculate condition. As I write this there are over 5 days left in the auction and 7 bidders have bid the car up to $5600.00. Located in Coahuila, Mexico, click here to see the eBay listing. 1984 BMW 323i Baur Cabriolet - I've always liked the Baur convertibles. I may be in the minority, but I like the way the car looks with pieces of the roof structure still in place. Baur convertibles were never officially imported to the US. 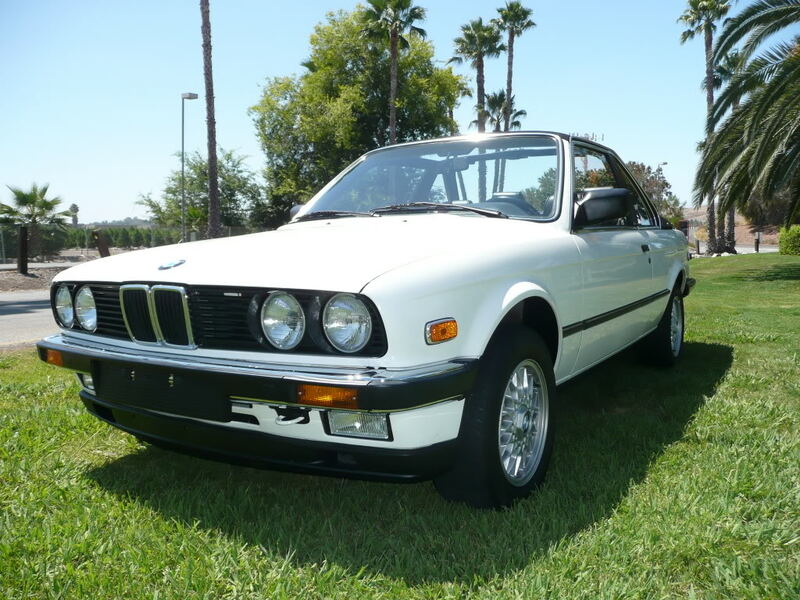 The 2.3 liter 6 was never offered in US bound E30s, either. 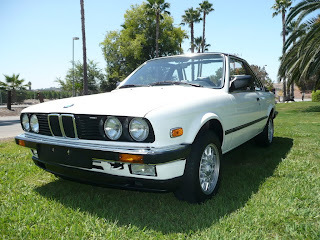 This car spent 25 years of its life in California. It has recently had a lot of work done to it. It looks to be in great condition. Located in Mission Viejo, CA, click here to see the eBay listing. 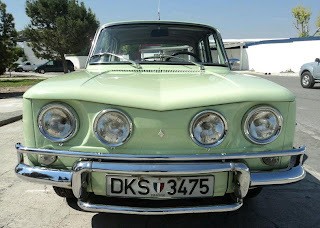 Baur-tc1.de is a nice website dedicated to these cars. It's written in German, but has a ton of good photos. That Renault R8 is an amazing find especially being in Mexico, Have you seen cars in Mexico? Even something five years old is a Beat piece of crap! So finding anything old that's nice surviving in Mexico is Awesome! Back in high school a kid from one of the richer neighborhoods in the area had one of the Baur convertibles in INKA orange. I assumed it was grey market just from the fact it was badged 323. I guess you'd cross shop this with the Lancia Safari back in the day?